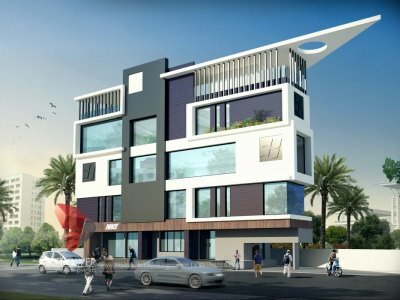 Designing a state of the art 3d architectural bungalow rendering requires great amount of efforts and some out of the box thinking in order to provide desired results to the concerned client. 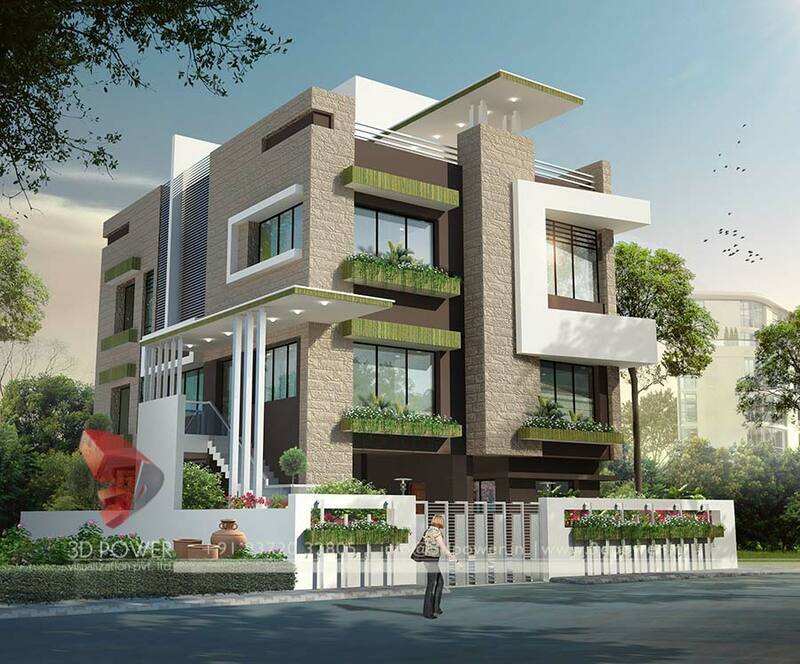 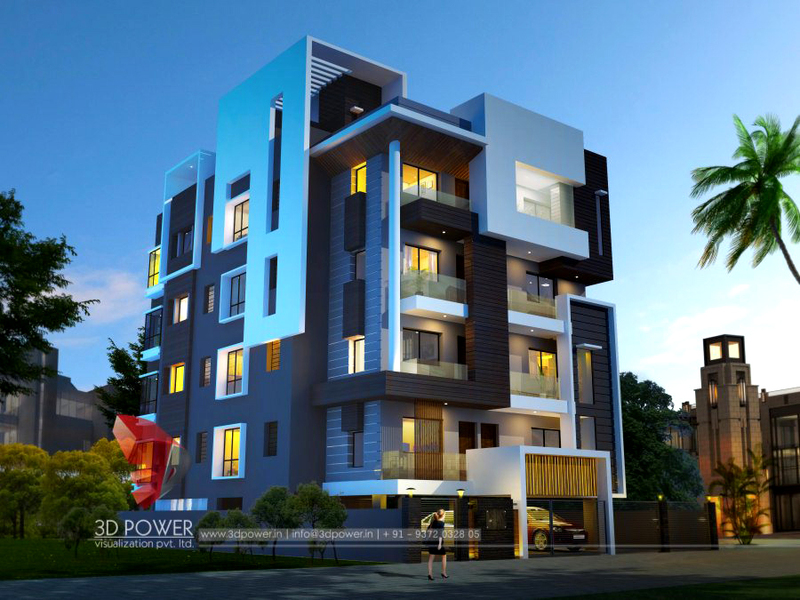 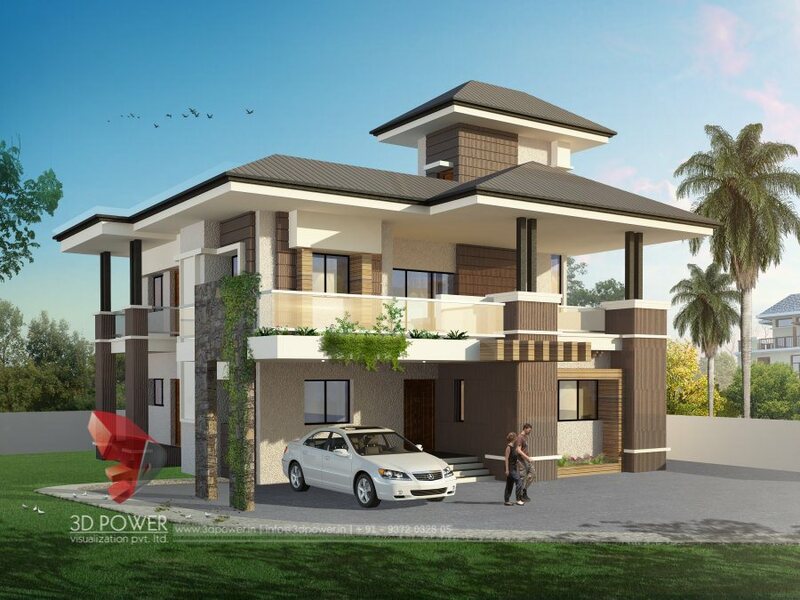 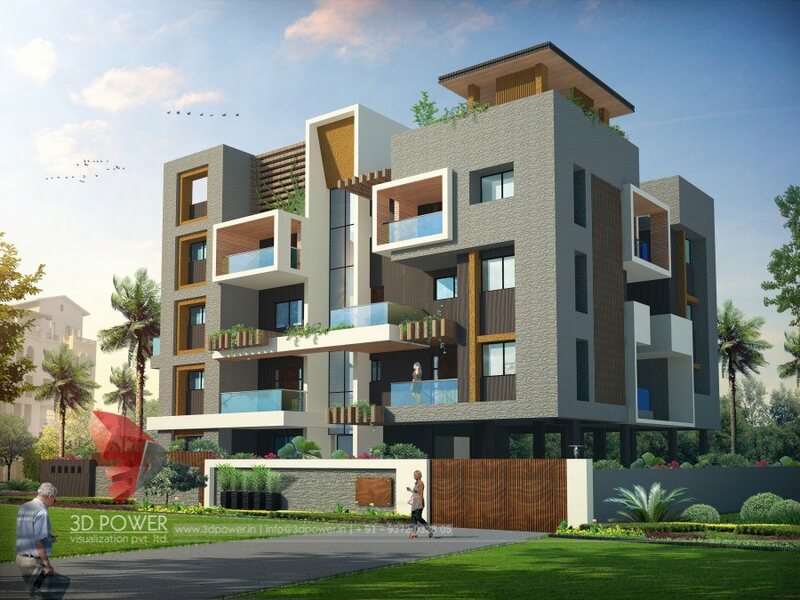 3D Power Visualization Pvt Ltd is the one stop destination where design style flourishes and evolves with the everyday evolving modern architecture trends. 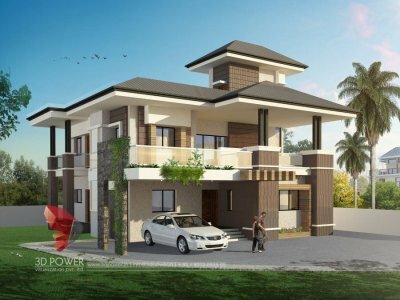 Attention to every bit of a detail is what we are specialized at along with 3D Architectural bungalow rendering being one of our core competencies meant for anyone desirous of a beautiful life. 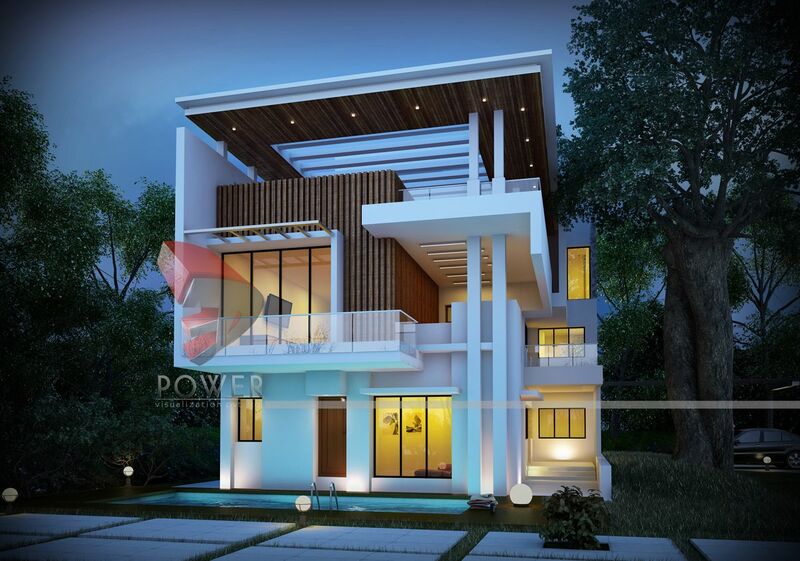 3D Power uses 3D Architectural Rendering to fullest of effect to conveniently apply changes in color, patterns, edges, fittings, and space planning in the bungalow. 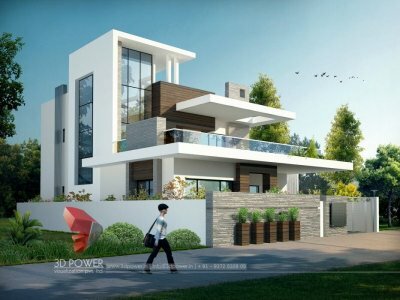 3D presentation of the Exterior rendering offers a clear picture of the client’s dream home and helps them to avoid faults that may cost dearly eventually. 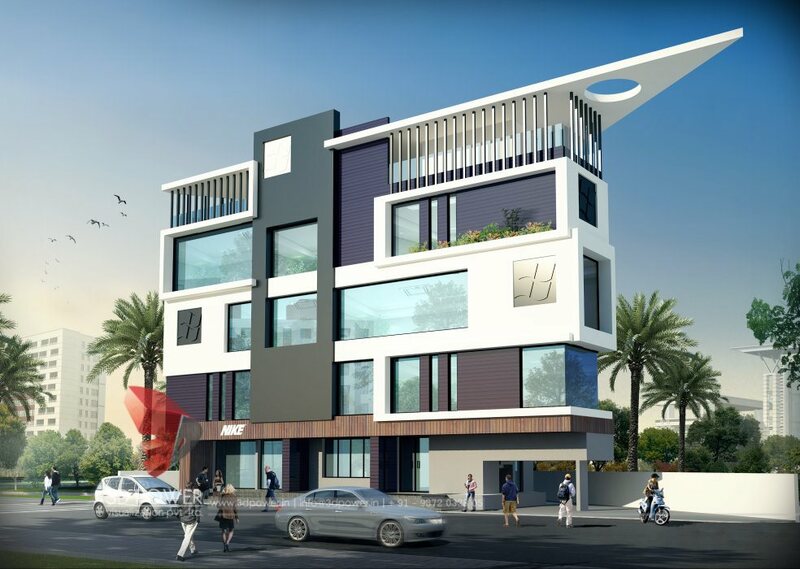 With a handful of talented and creatively gifted visualizers we’re geared for high quality, detailed architectural presentation work that is finished like no other. 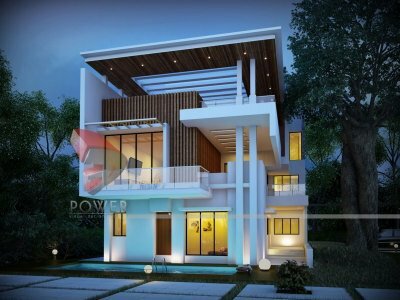 3D Power being the leading architectural visualization company has proven credentials in delivering top of the line 3D architectural walk-through animation. 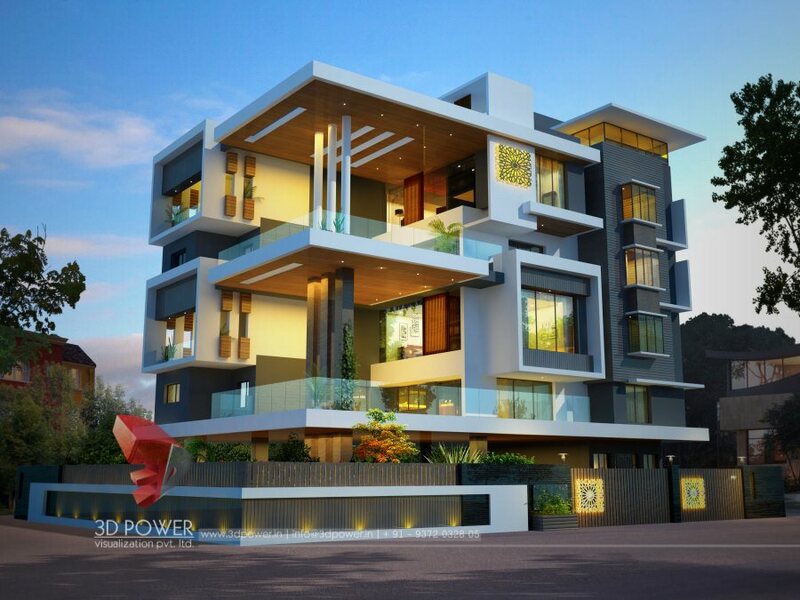 Our ability to cater to all types of residential and commercial building design requirements to turn them into beautifully scripted and well executed walkthrough makes us special. 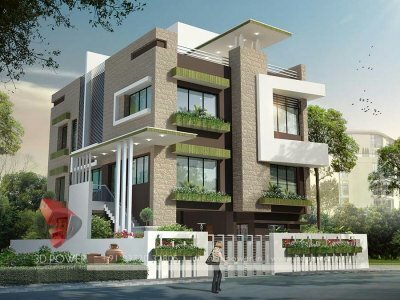 Our talented team of artists delivers outstanding walkthroughs, which have been highly appreciated by both, the clients as well as the target audience, thus triggering the sales.